Hidden Woods is a charming country Dexter neighborhood, the upscale homes are located on larger lots and often back to a wooded area, treeline or the 14 acres of common area. There is currently 1 home listed for sale and so far this year, 2 have sold. $435,000. 8819 Hidden Woods Dr., Dexter. 3439 square feet with 4 bedrooms and 3.1 baths. $410,000. 8842 Hidden Woods Dr., Dexter. 3178 square feet with 4 bedrooms and 3.1 baths. Last year, 3 homes sold with an average sale price of $403,000 and an average price per square foot of $140.00. The 2 homes sold this year have an ASP of $422,500, up 5%, and an A$/SF of $128.00, down 9%. To learn more about home values, contact the real estate specialists with The Bouma Group at (734)761-3060 or email info@bouma.com. View more Dexter neighborhoods here! 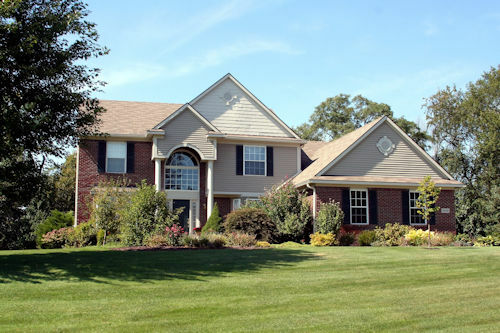 Tucked back in a treed setting off of Huron River Drive, Hidden Woods offers spacious homes on large, country lots. There are currently 2 homes listed for sale, and so far this year 2 homes have sold. $425,000. 8842 Hidden Woods, Dexter. 3178 square feet with 4 bedrooms and 3.1 baths. $414,900. 8776 Hidden Woods Ct., Dexter. 3060 square feet with 4 bedrooms and 3.1 baths. $410,000. 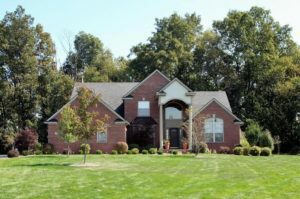 8824 Hidden Woods, Dexter. 3159 square feet with 4 bedrooms and 3.1 baths. $400,000. 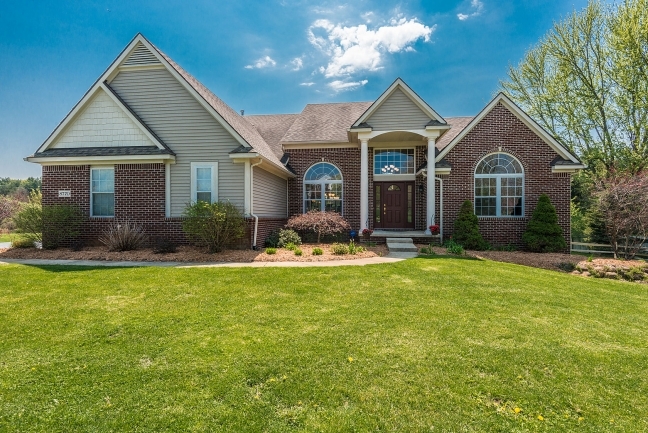 8835 Hidden Woods, Dexter. 2500 sq. ft., +1000 in finished lower level, 5 bedrooms and 3.1 baths. In 2015, 2 homes sold with an average sale price of $374,500 and average price per square foot of $161.00. The 2 homes that have sold this year have an ASP of $405,000, up 8%, and an A$SF of $145, down 10%. To learn more about the Hidden Woods subdivision contact us at The Bouma Group at 734-761-3060. View more Dexter Subdivisions here! 2482 square feet with 1000 in the finished lower level, 4 bedrooms, a study, and 3.1 baths. Desirable first floor master bedroom suite has ceramic tiled bath with a luxurious spa tub. New bamboo flooring throughout the 2 story foyer and formal living & dining rooms. Enjoy the fenced back yard from the large deck with a pergola. For more information and to schedule your private showing for 8770 Hidden Woods, contact the Real Estate specialists with The Bouma Group today at 734-761-3060 or email info@bouma.com.